I started my education in 2012 and have 5 years of experience in the field. I assisted the salon owner, Stephanie Robinson, for 16 months and have been serving the community on my own for over two years. I'm a Union County Native and the southern hospitality extends to every guest in my chair. 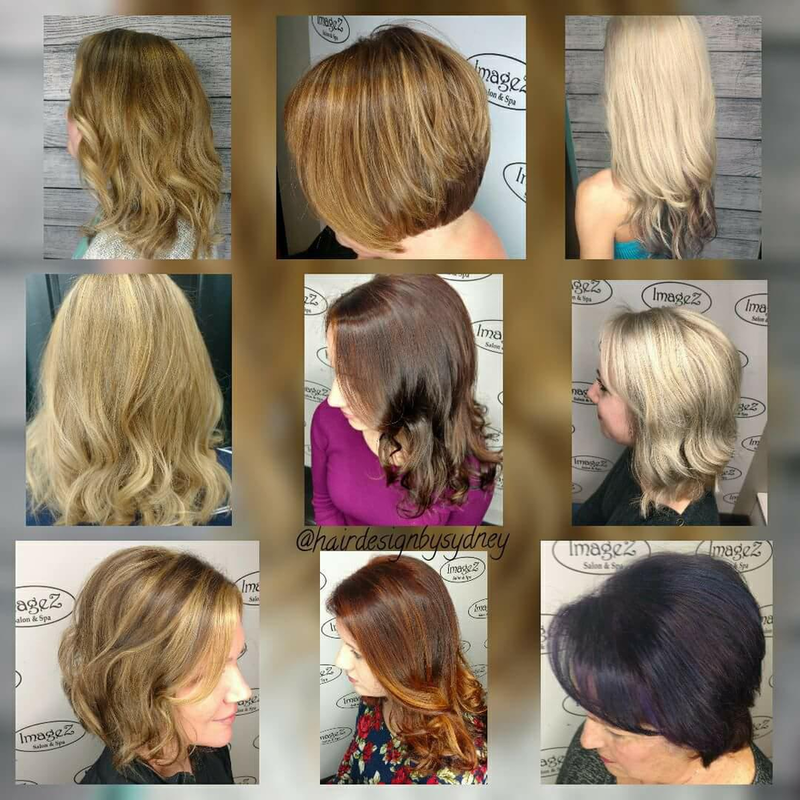 I specialize in textured cuts, razor cuts, keratin smoothing treatments, balayage, and vivid colors. I have a broad knowledge of all things hair and love a good challenge when it comes to giving people a new look.